It’s only midday and we’ve just come back from Morning Gloryville’s 4th birthday party. IT. WAS. INCREDIBLE. A truly uplifting experience. 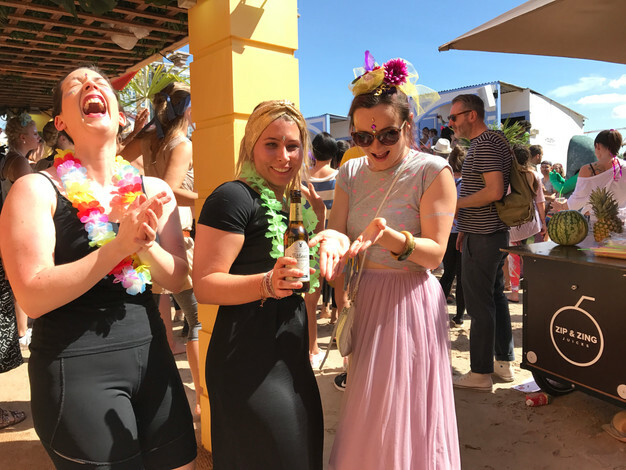 Held on a roof beach terrace in sunny Brixton, we had the pleasure of dancing to Fatboy Slim in a malee of super enthusiastic, brightly coloured, welcoming and most interestingly SOBER ravers. 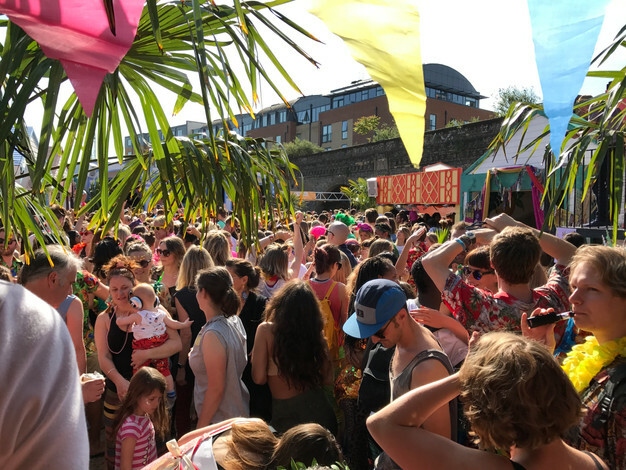 Morning Gloryville are demonstrating that there’s a real hunger for sober parties. 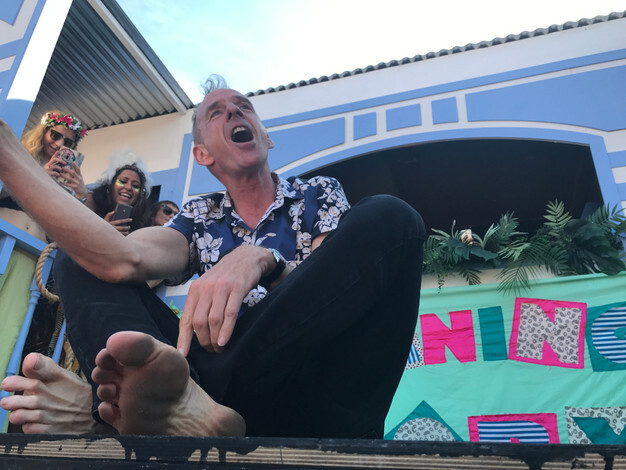 While catching a breath from all the dancing, my colleague, and FitBeer co-founder Joe, commented that he was surprised about how connected and lively the conversations he had with people were. He said they were just as rowdy (and fun) as the ones he experienced on boozy nights out. The only difference was, there was no chance of talking rubbish and even if you did embarrass yourself, it’s all good, no one’s going to judge you. 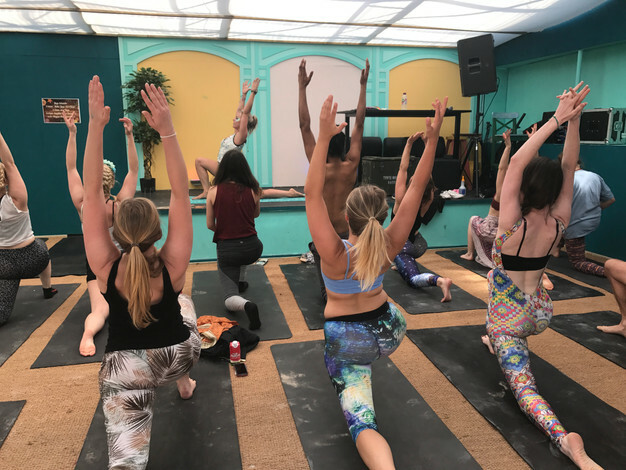 We’ll definitely be back at Morning Gloryville soon.